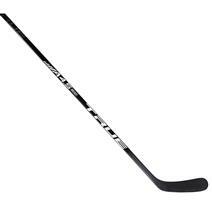 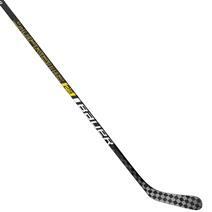 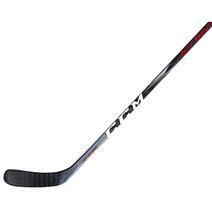 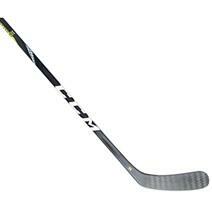 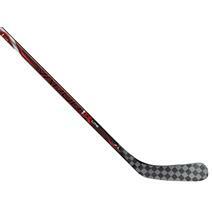 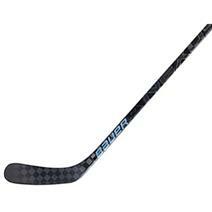 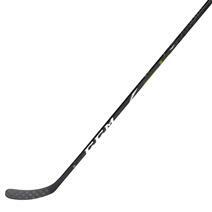 Bauer Vapor 1X Lite Grip 77 Flex Senior Hockey Stick available for sale at your local Source For Sports store. CCM Ribcor Titanium Grip Senior Hockey Stick - Source Exclusive available for sale at your local Source For Sports store. Bauer Nexus 2N Pro Grip 87 Flex Senior Hockey Stick available for sale at your local Source For Sports store.